On Jan. 16, a court in Lincang, located in China’s southern Yunnan province, sentenced Ju Dianhong and Liang Qin to 13 years and 10 years in prison, respectively. The two believers, along with others who received shorter sentences, were convicted of participating in cult activity. These brothers and sisters are just the latest to be falsely linked to Three Grades of Servants, an organization that is viewed as a dangerous cult. In a recent government crackdown, about 200 Christians have been falsely accused of following the cult. Pray that Ju, Liang and the other believers will rest in the peace of Christ as they begin serving their sentences. Pray that their families will be cared for and will remember that their hope is in Jesus. 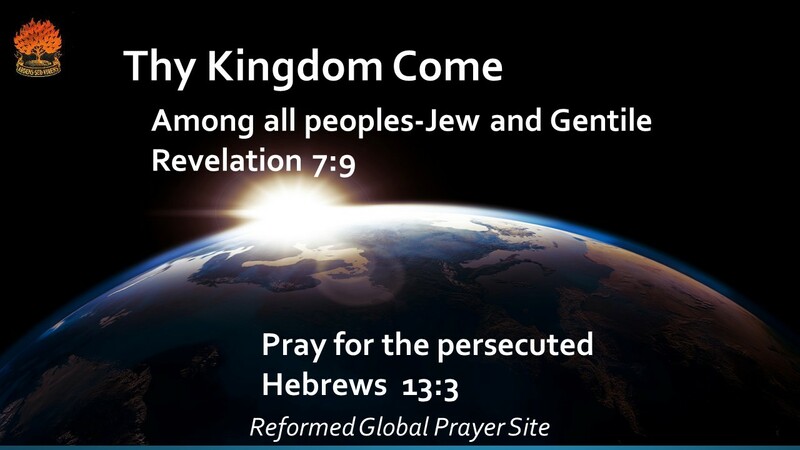 Pray that the gospel will continue changing lives, even as the government seeks to intimidate believers. Others in this county have been given four year sentences for belonging to a cult namely Li Shudong, Li Meihua and Pen Zhenghua. 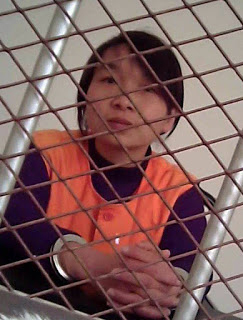 Christian Tu Yan has spent nearly a year in jail awaiting trial for her alleged involvement in the cult. ← Suspicious death of Christian Human Rights lawyer in China.